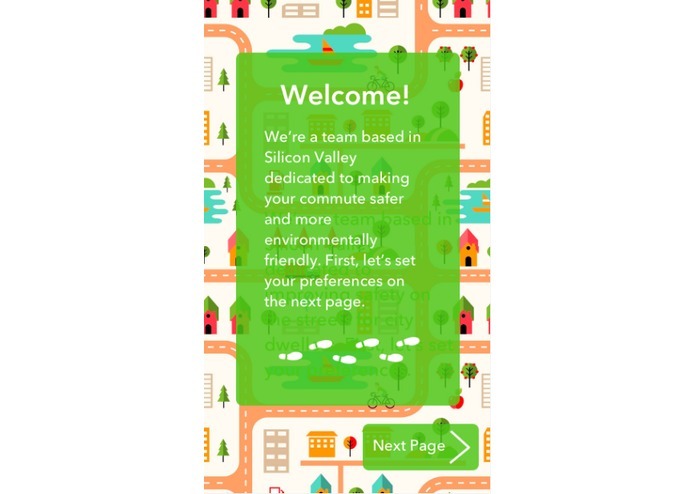 Lighting the safest path to a sustainable commute. 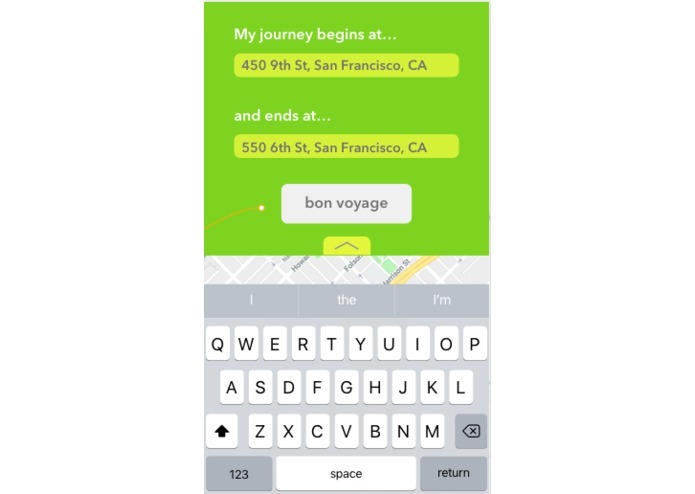 BrightPath is the solution to a critical safety issue with Google Maps. Google Maps ONLY optimizes for commute time and distance, not safety. BrightPath fills this gap by highlighting the safest pedestrian route to your destination. We make walking a viable option again. This hack was inspired by many personal accounts of Google Maps leading pedestrians through dark alleys and dangerous areas to reach the destination. Especially for tourists searching for a restaurant, pedestrian safety becomes a huge issue when users are unfamiliar with the area. Why walk? 70% of the world's population will be living in cities by 2050. This means more people, and with more people, moving these people around becomes a complex logistics problem. 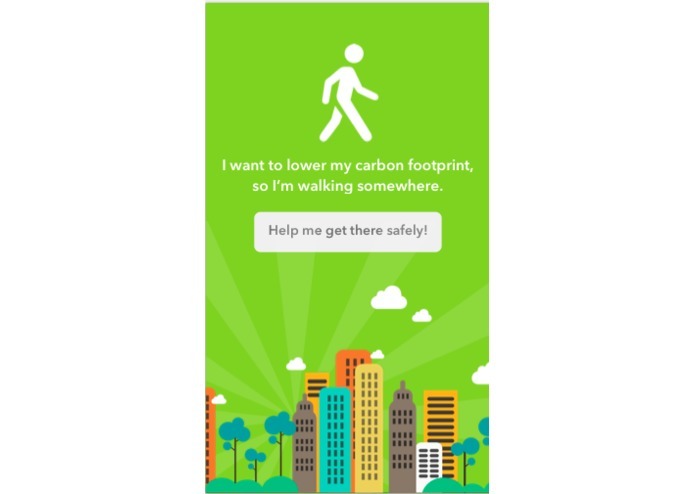 Walking not only decreases traffic, but it also reduces a city's carbon footprint. 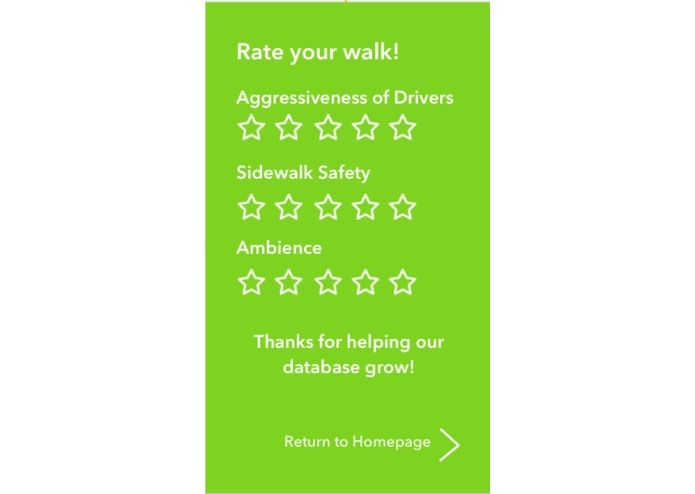 The user input allows our program to generate average safety scores for individual streets. The program uses this data to create an optimized route from point A to point B.
BrightPath also allows users to input safety data without having previously used the directions service. 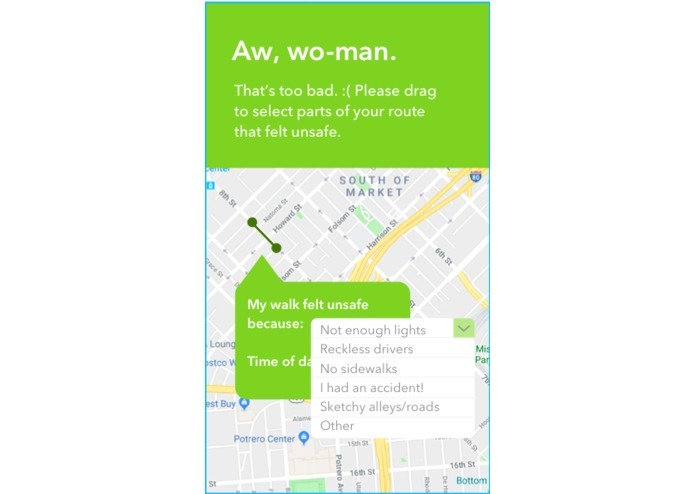 Anyone can open the app and give feedback data on the safety of any street. For instance, if you happened to be walking down a surprisingly dangerous street and wanted to alert others of this danger, you could mark the street and give it a low rating from the BrightPath app. 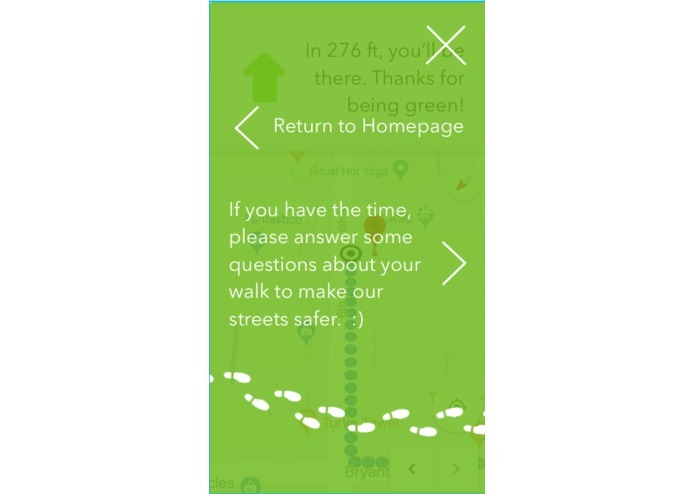 The app can then use this real-time data to redirect pedestrians towards safer routes. We used Sketch and Invision to build a prototype of BrightPath. We were unable to code this hack due to OS difficulties. Devising a way to determine a safe route was a major roadblock for us. We considered all different sorts of metrics, like crime, streetlamps, average speed of cars, and the presence of a sidewalk. For everyone on the team, this was our very FIRST time using Sketch and Invision. We taught ourselves how to use the features and received some support from amazing mentors. We're proud that we could create this mock-up of our hack, since Sketch and Invision turned out to be much more difficult to use than we anticipated. BrightPath: lighting the way to pedestrian heaven, one to path at a time. I designed the logo from scratch, helped to develop the app concept fully, created the strategy for our successful pitch & judged presentation, helped with Sketch screens and Invision linking, and wrote the entire Devpost project description. I attempted to code our hackathon idea, but was unable to because of incompatibilities with an outdated OS. This was my first time working with Sketch and Invision. By talking to mentors, I also learned a lot about how the Google Maps API might be integrated with our app. I nearly made the entire prototype sing-handedly on Sketch and Invision, which took up most of my time. 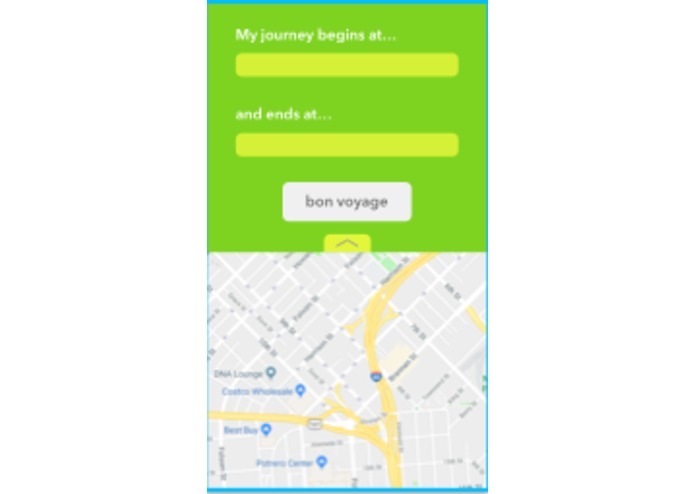 I was the main leader in our ideation and developing a solid app concept.